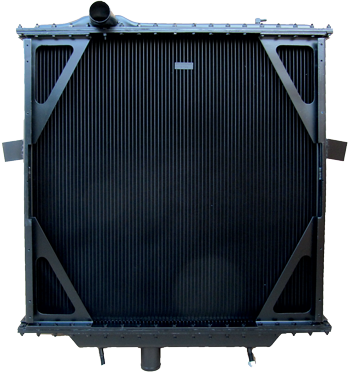 Serck Services Inc offers a full line of Unipart Heavy Duty best in class radiators. Offering fit for purpose new replacement and having the best stock available in the industry give Serck the leading edge over other market suppliers. Pulling products out of various warehouse facilities across the US allows Serck to service the increasing demand for next day delivery without the overnight costs.